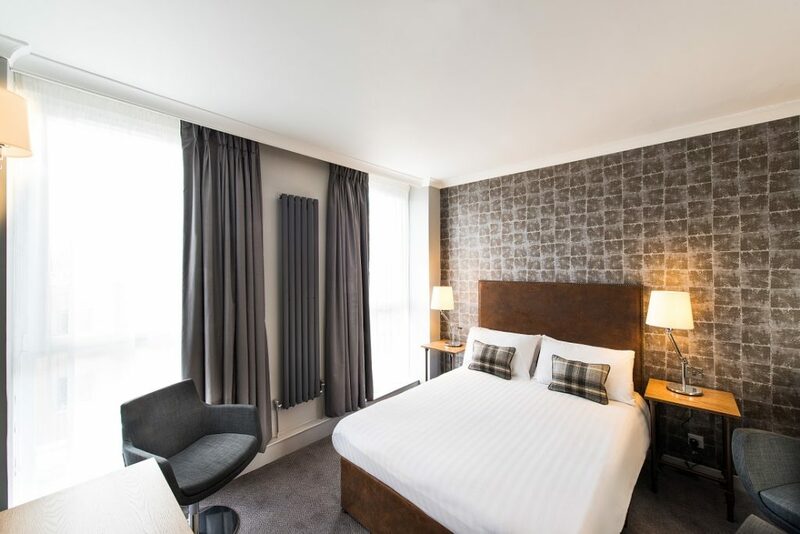 With 117 single, double and twin bedrooms as well as suites, we offer a stylish and practical choice for accommodation in Glasgow. 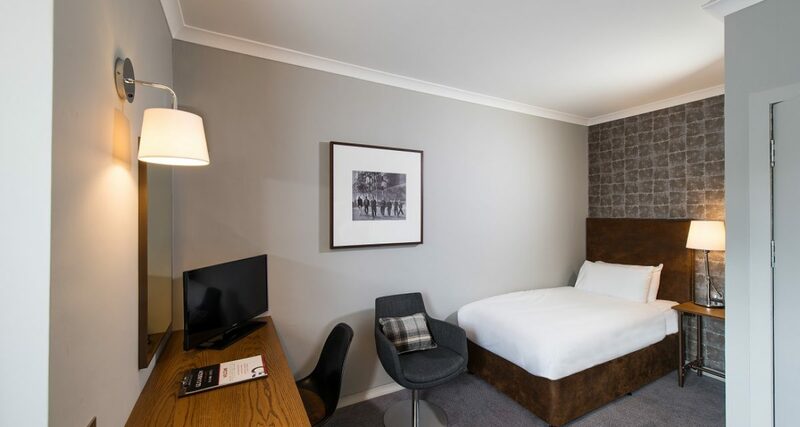 Minimal, monochrome with hints of industrial décor, GoGlasgow’s rooms have everything you need for a get-up and go stay in Glasgow. 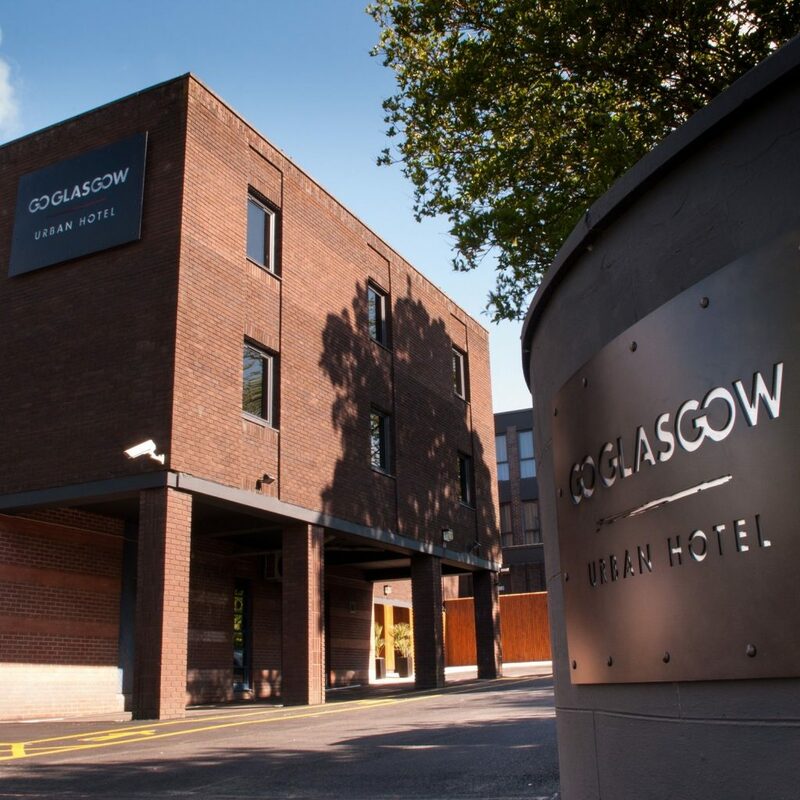 GoGlasgow is all about location, being located close to Glasgow city centre, minutes from the M8 motorway and a short taxi ride to Glasgow airport. Entertainment venues such as the Scottish Event Campus (SEC) which encompasses The SSE Hydro, SEC Centre (formally known as the SECC) and SEC Armadillo (also known as The Clyde Auditorium) are within walking distance as are top attractions such as Glasgow Science Centre, Kelvingrove Art Museum and the award-winning Riverside Museum. If visiting Ibrox Stadium, home to Rangers Football Club, GoGlasgow’s handy location on Paisley Road West makes it the ideal pre or post-match destination for food and drink. 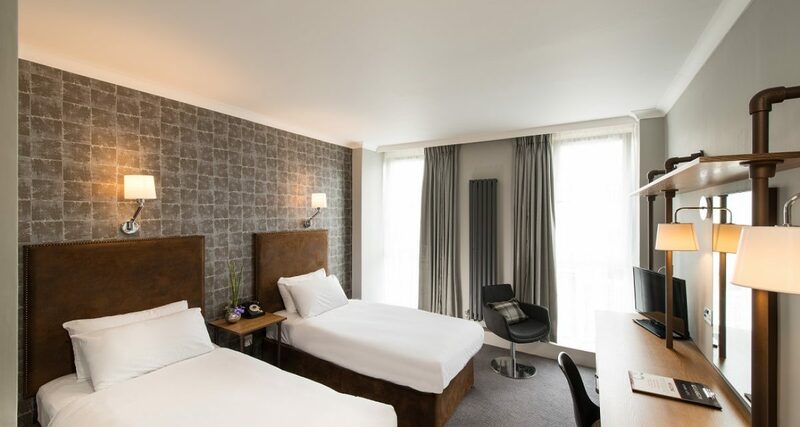 Standard Single Room has a single bed with Egyptian cotton and stylish soft furnishings. 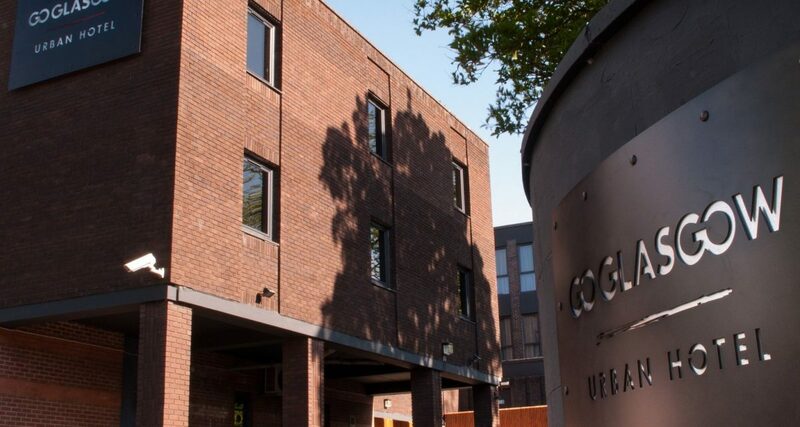 All bedrooms are en-suite with toiletries and have direct dial telephone, hairdryer, desk and chair. 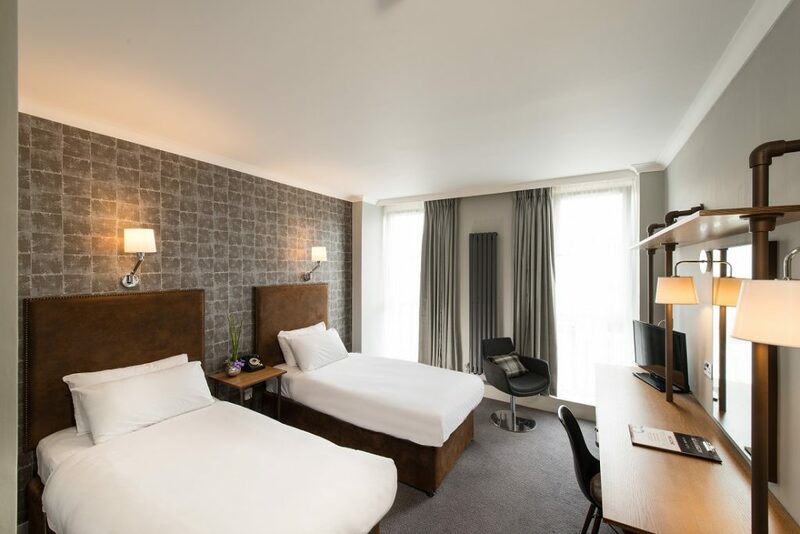 Standard Double Room has a large double bed with Egyptian cotton and stylish soft furnishings. 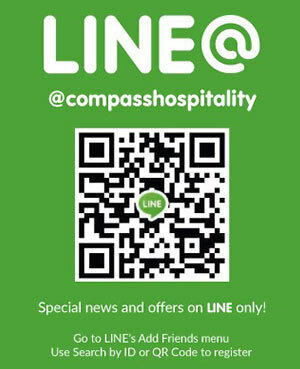 All bedrooms are en-suite with toiletries and have direct dial telephone, hairdryer, desk and chair. 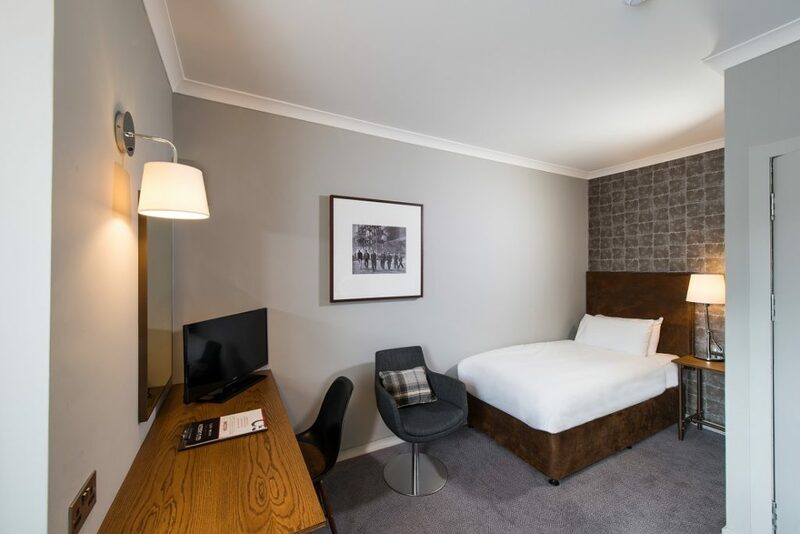 Standard Twin Room has two single beds with Egyptian cotton and stylish soft furnishings. 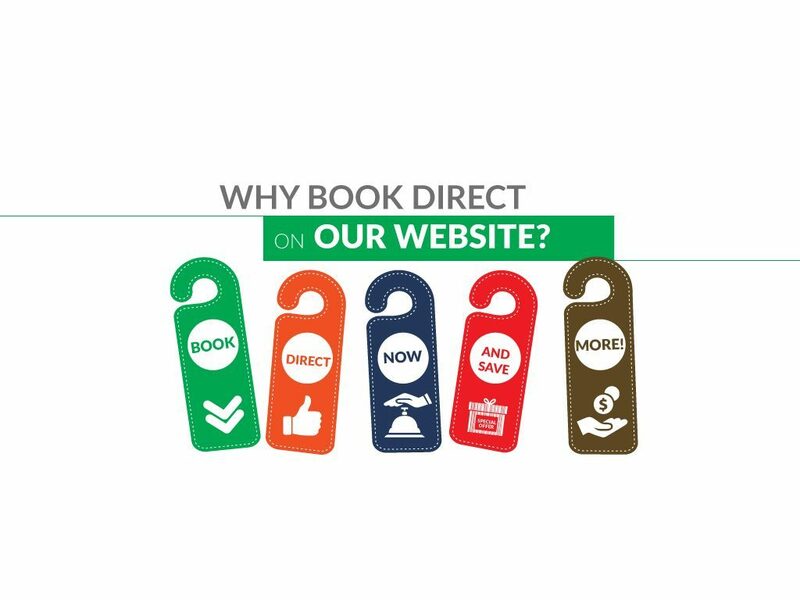 All bedrooms are en-suite with toiletries and have direct dial telephone, hairdryer, desk and chair. 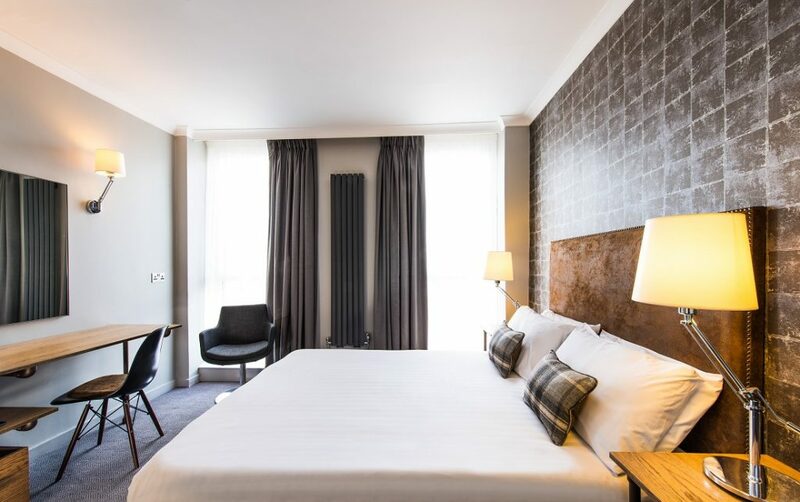 With local produce as the main attraction, GoGlasgow Urban Hotel puts the emphasis on Scotland’s larder making it one of the finest and most accessible restaurants in Glasgow to experience true Scottish fare. 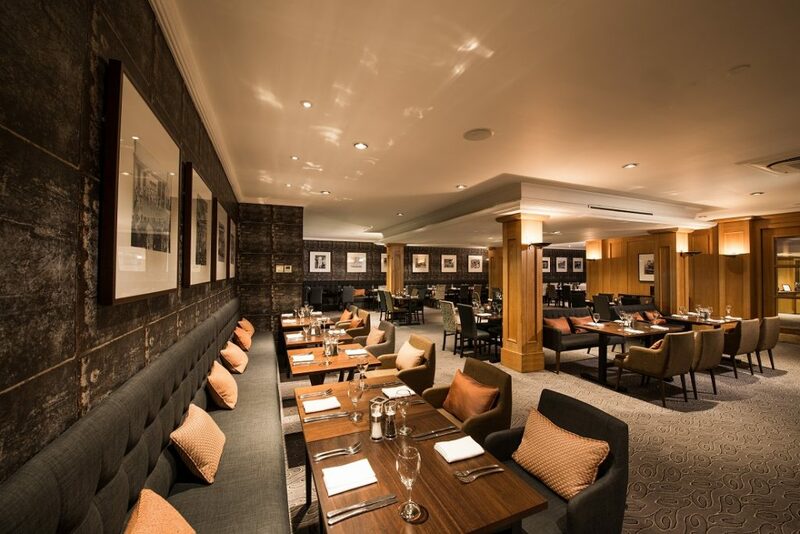 Within walking distance of The SSE Hydro, SECC as well as Ibrox stadium, GoGrill’s restaurant and bar makes it an ideal stop for food and drink before and after an event. 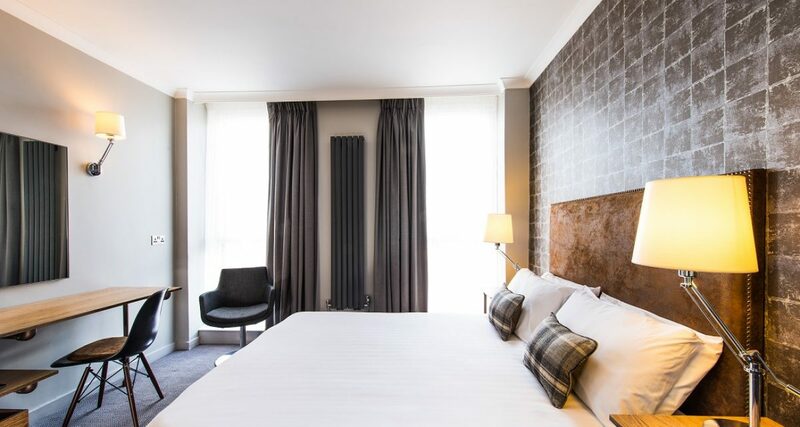 The décor of GoGrill like the rest of the hotel, reflects Glasgow’s heritage. Vintage photographs hang from the walls, transporting you back to the city’s industrial glory days, whilst glass milk bottles served with your morning coffee will invoke nostalgia to days gone by. This is contrasted with the modern interior, urban furnishings surrounded by an open kitchen with its fiery, charcoal Josper oven and grill. 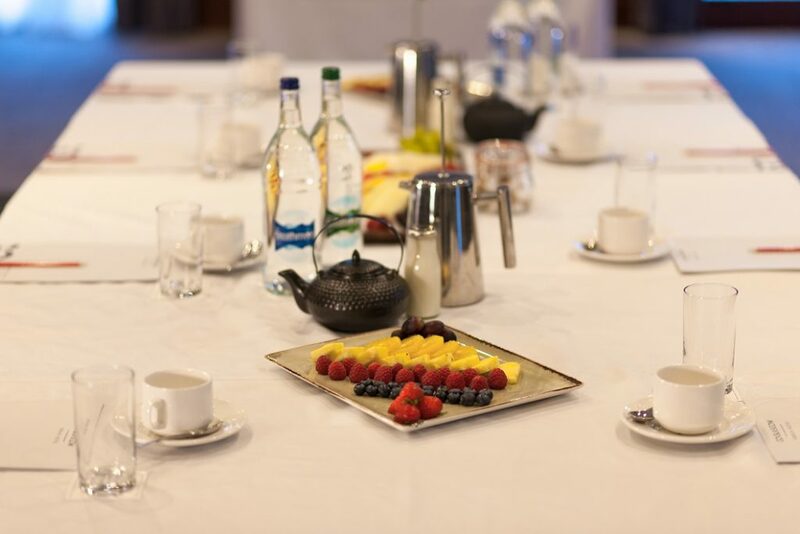 To find out more about hosting your next meeting with us, call 0141 427 3146 or send us an email with the details of your planned event and we'll get back to you with a proposal. 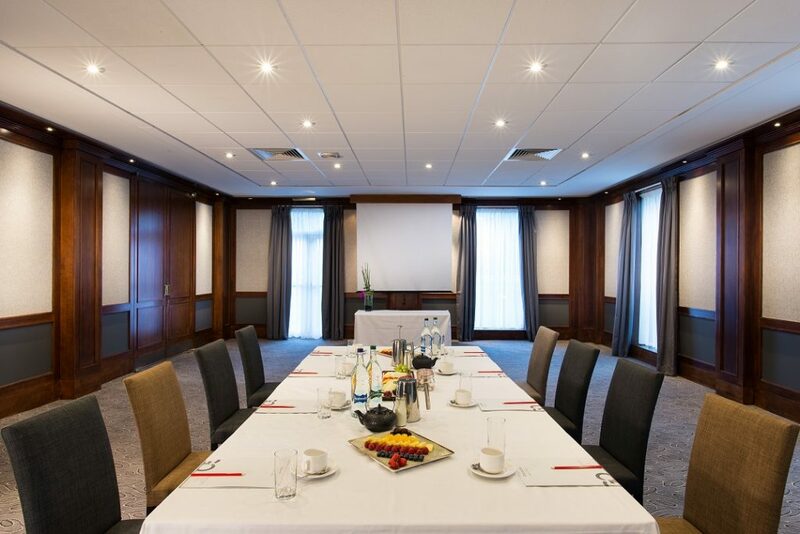 If you're all work and no play, our event rooms make for a fantastic conference space. 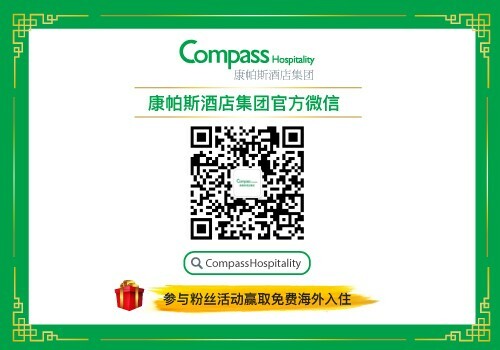 Both rooms have direct ground floor access via a private entrance, making it ideal for large corporate events, conferences and training sessions that require registration and breakout space. Both rooms have plenty of natural light, along with a large bar and cloakroom. 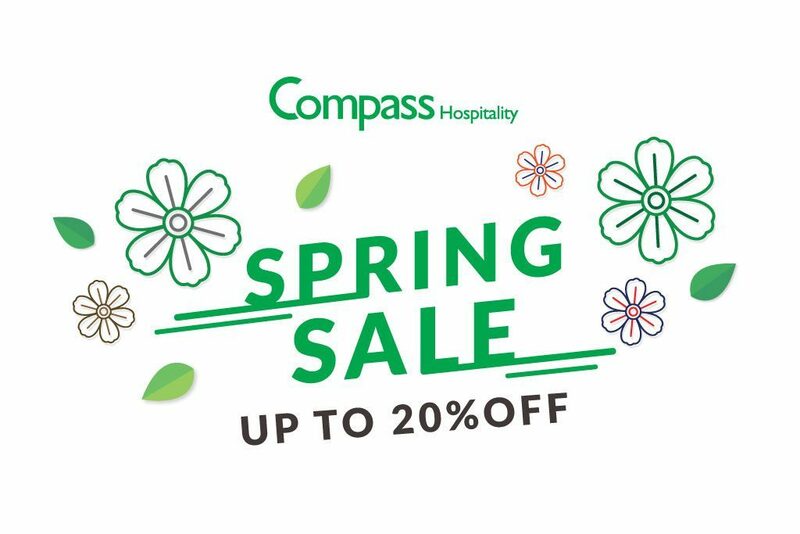 Whether you are planning to debate finances over coffee or celebrate a special event with your colleagues, we pride ourselves on offering a fantastic event hire space. 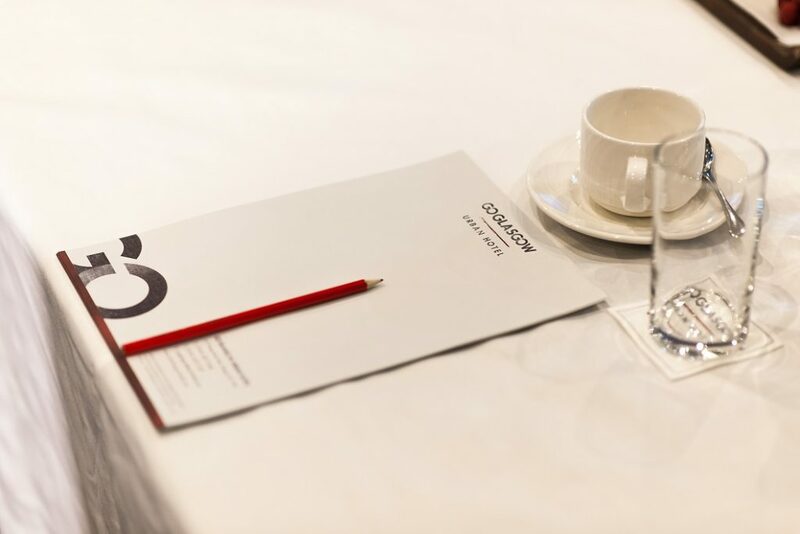 Get in contact and let us show you why GoGlasgow is the prime location for meeting rooms in Glasgow.